The SP101 PAPER CUTTING MACHINE is equipped with a tempered steel blade, a scissor cut and a cutting aperture of 2×150 mm. The machine has been designed and developed to cut flat material (such as insulation winding paper) with a maximum thickness up to 1.5 mm (depending on the rigidity of the material) and a maximum width up to 145 mm. 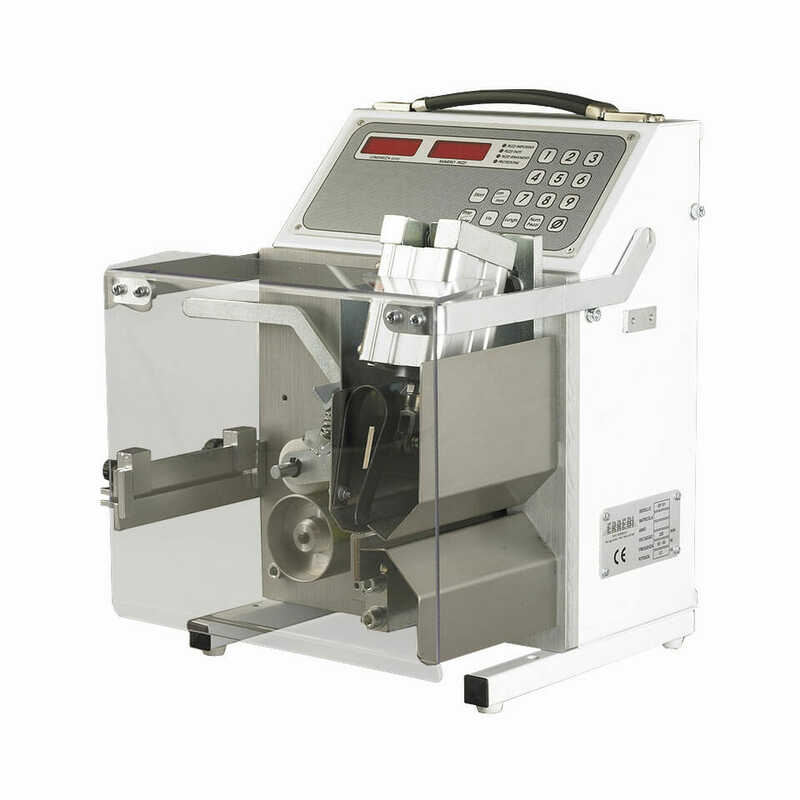 Upon request, the machine can be properly equipped to cut copper strips or other metals. The machine can be also supplied with a VERTICAL DE-REELER, which is mounted directly on the machine and is suitable for reels with holes from 13 to 115 mm.